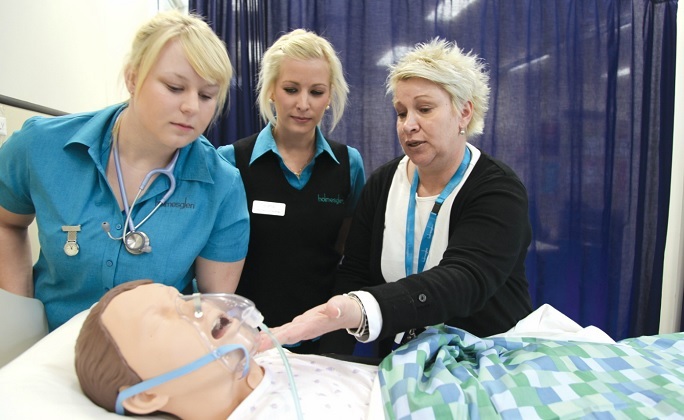 Did you know that you can complete a Bachelor of Nursing degree at Holmesglen? Even though the nursing degree is offered through TAFE it is still a Commonwealth Supported Place (CSP). The entry requirements into the Bachelor of Nursing is a successful completion of the VCE including Units 1 and 2: satisfactory completion of one of General Mathematics or Maths. Mathematical Methods or Units 3 and 4: any Mathematics and a study score of at least 25 in any English. Students will also need to attain a minimum of a 50 ATAR to be considerd for the course. Graduates of this course are eligible to receive the Bachelor of Nursing and are eligible to appy to the Nursing and Midwifery Board of Australia as a registered nurse. Have you considered a career in Forensic Science? Do you know what you need to get into this career? Well, being good at Chemistry will certainly be helpful, but what else? Have a look at all the information here. This video also gives you a bit of an insight into what a Forensic Scientist might do. Copyright © 2019 Redland High Careers. All rights reserved.